In any landscape designs with package of strength, beauty, integrity and eco-respect nothing beats using Basalt natural stone to build wall stones. It offers timeless choice and natural look with elegant heritage feel. Packaging Type: Packing Transparent poly bag / pp. bag - 20 kg/50 bags in 1000 kg jumbo bag or pallets. Being one of the renowned firms in the industry, we are decidedly involved in providing a high-quality array of Basalt Flamed Tumbled Stone. 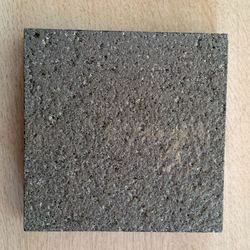 We supply a comprehensive range of Basalt these are widely used in removing the excess toxic waste products from the muscles, relieving stress and in promoting deep relaxation. Gokak is a natually occuring stone. 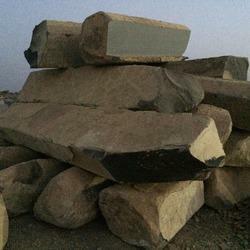 We are successfully meeting the requirements of our clients by offering the best quality range of White Basalt Stone.